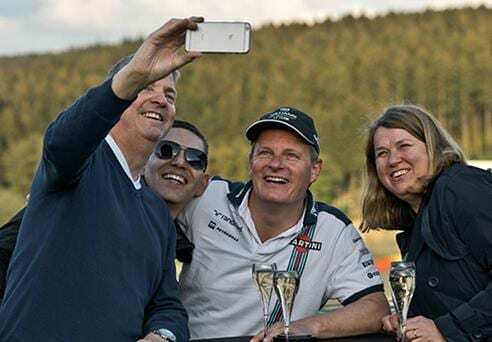 Northern Spain in style, a luxury rally enjoying some of the finest spa hotels and roads in Northern Spain with a stunning finale in Barcelona – live the dream. 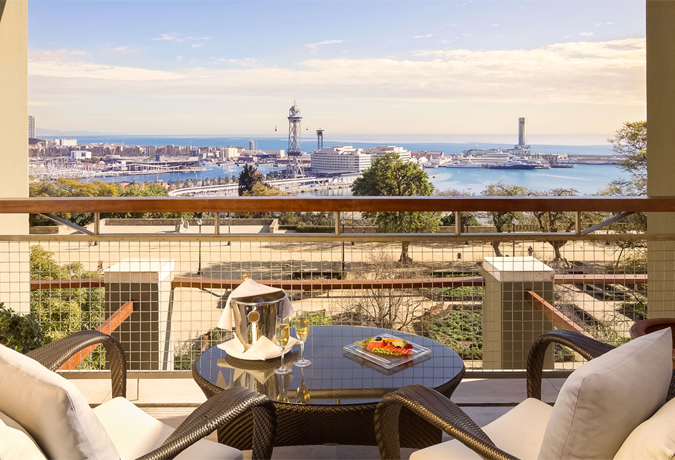 We invite you to explore Spain in style, with stunning scenery, food and 5 star accommodations. 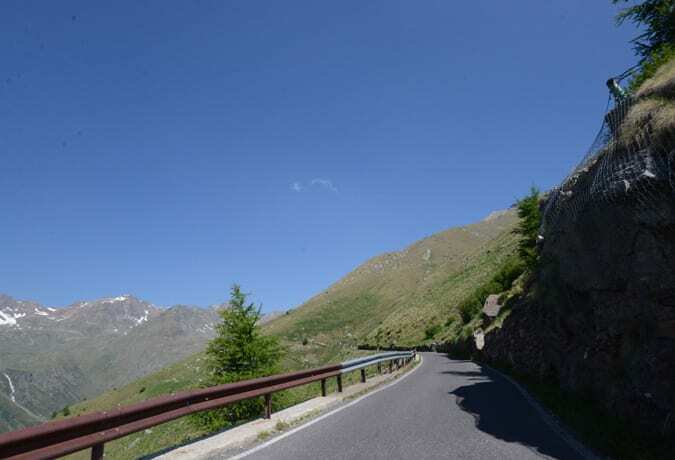 We have selected the finest roads, cuisine, hospitality, and spa hotels that Spain has to offer and you drive some of the most spectacular and picturesque roads in Europe. 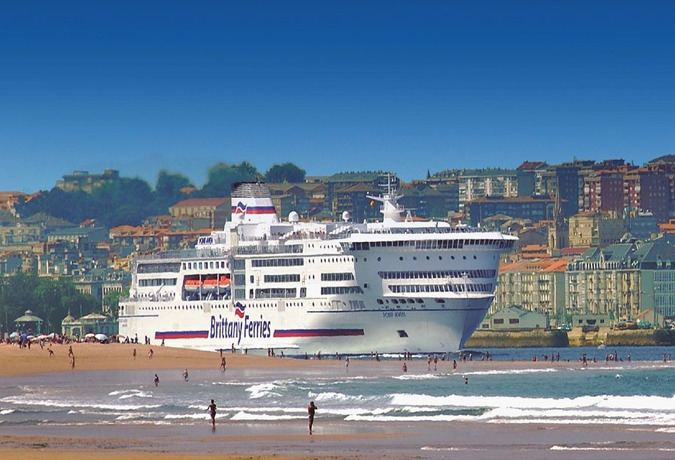 Starting from Plymouth on the flagship vessel of Brittany Ferries the Pont-Aven, we dine together then overnight (private luxury cabins) to Santander. 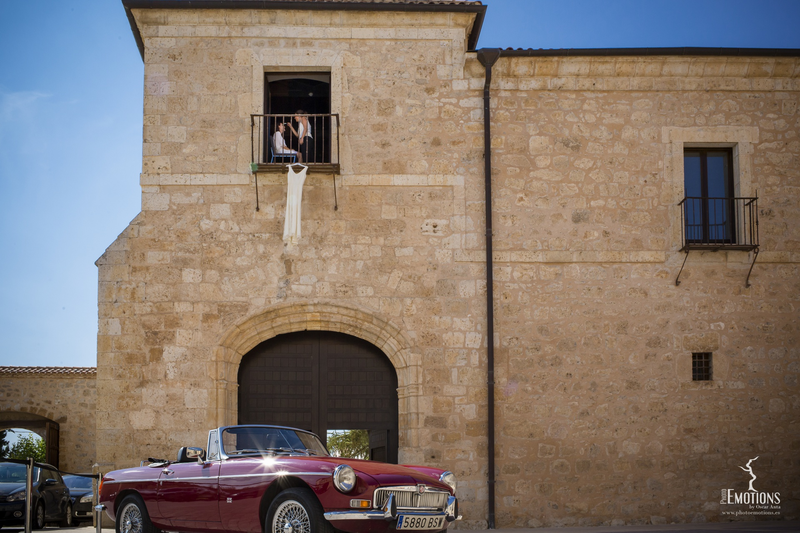 We then head along the Spanish coast or into the mountains (for those keen for some early mountain driving delights) before heading to the delightful Palacio de Luces on the Coast. Arrive at Palacio de Luces, a sixteenth century palace that has undergone careful renovation, tastefully mixing old and modern styles. 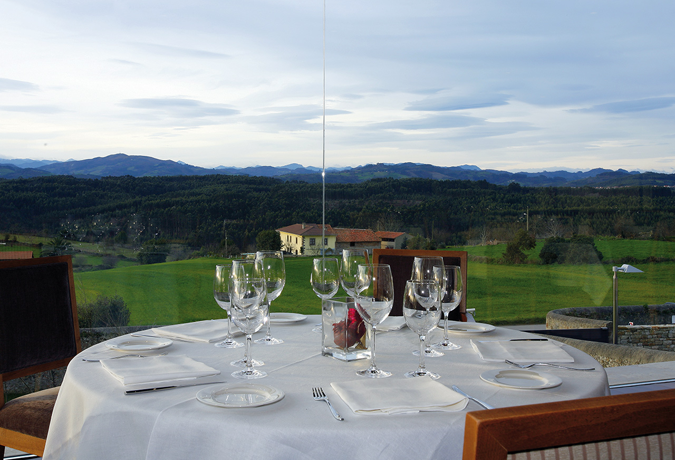 In an exceptional setting, this relaxing location provides unique views of the Sierra del Sueve, the Picos de Europa Mountains and the Cantabrian Sea. Enjoy the piano bar, the spa area, the restaurant or the gardens. 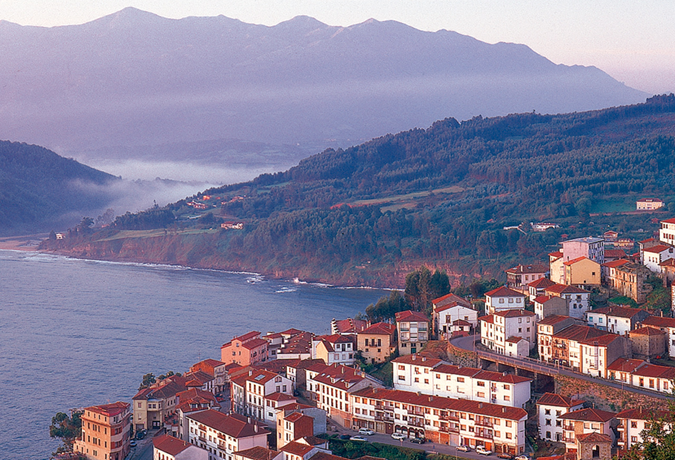 We head along the beautiful coast before heading off to Salamanca. With a history dating back to the Celtic era, it’s known for its ornate sandstone architecture and for the Universidad de Salamanca. Founded in the 1100s. 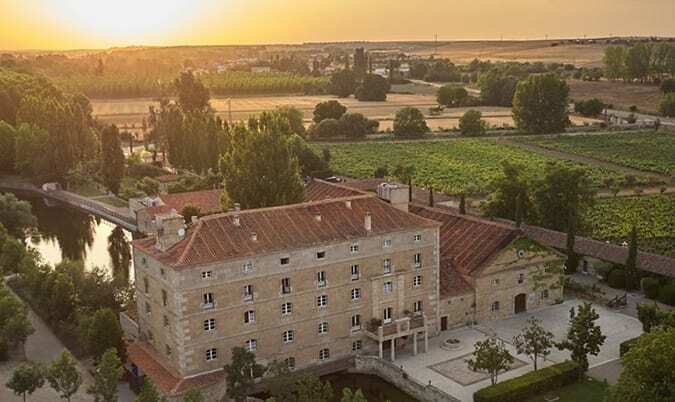 Our stay for the night is the delightful Hacienda Zorita. 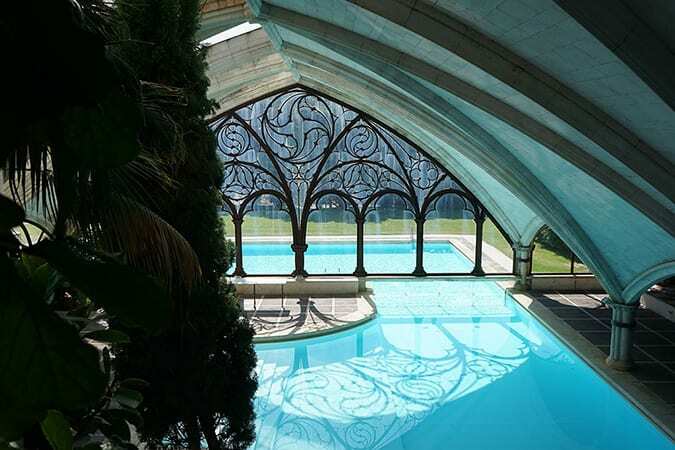 Exquisite exteriors, with hidden corners and private pools. 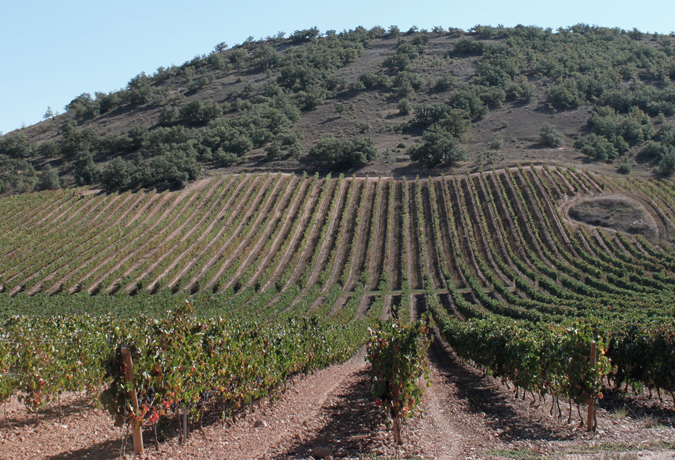 The waters of the Tormes River, a tributary of the Duero, run below the Casa Grande. 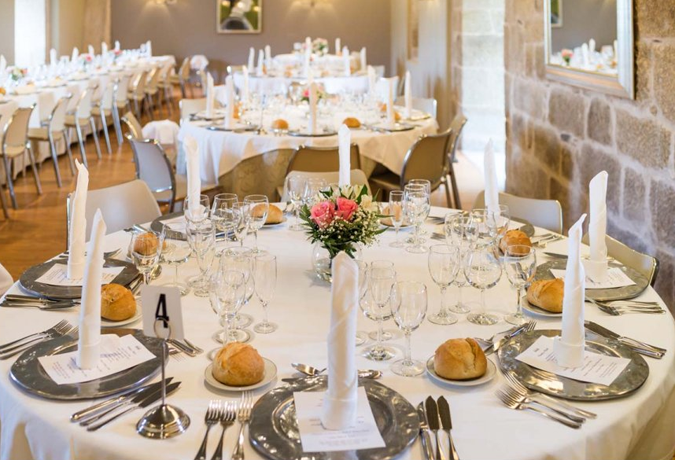 Founded in 1366, Hacienda Zorita was then a hacienda of the Dominican Order. It took more than a decade to restore its original splendour of 700 years ago. Up towards the Rioja region and Burgos and our exclusive stop for night is the lovely family run Hotel Landa. This quirky hotel is located just a few kilometres from Burgos with a delightful pool and a real sense of luxury with designer decorated interiors. We have the hotel to ourselves. 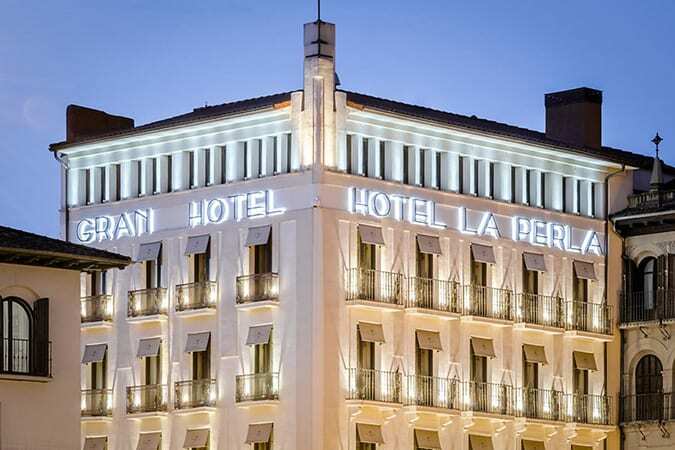 Our two night stop is at the Grand Hotel La Perla in the centre of Pamplona, known for the Running of the Bulls. Fantastically located right in the centre you will have time to explore the capital of Navarre province on the Pilgrim’s Way to Santiago, Pamplona is now a modern and welcoming city. We have private dining the first night and then you have the following evening free to explore the local restaurants and bars. 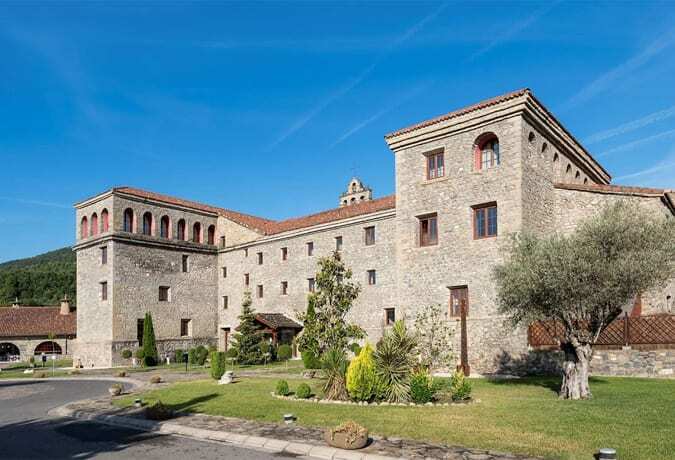 We now head towards the Pyrenees National Park to the Barceló Monasterio de Boltaña. 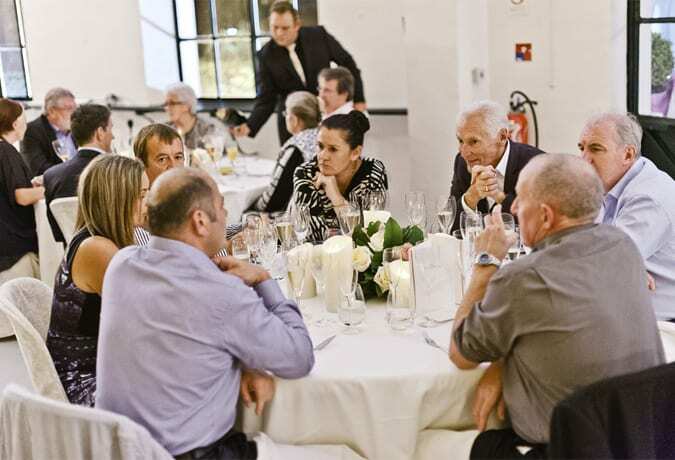 This is a hotel of outstanding beauty, an unmatched location with beautiful views, it came into existence following the full refurbishment of the 17th-century monastery, situated on the banks of the river Ara. We now aim towards the coast and our fitting final destination, Barcelona. 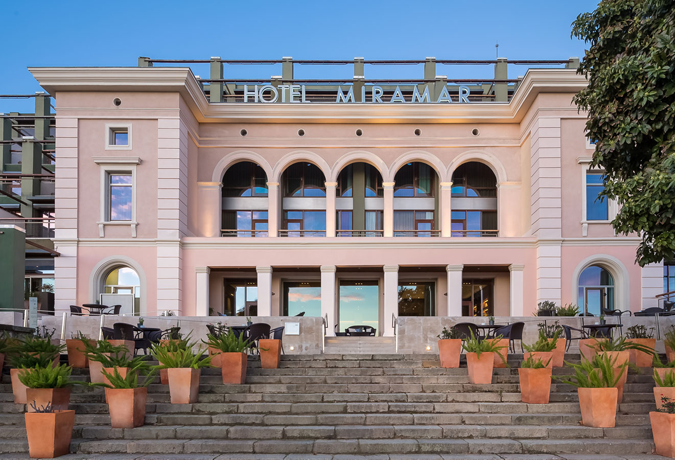 Our hotel for two nights is the beautiful Hotel Miramar, where we will have our gala dinner overlooking the harbour. Time to say farewell to friends old and new and make your way home, we can help with booking accommodation for the return journey. If you wish to get the ferry back to the UK – we would advise early booking. We have also arranged car transporters at preferable rates on request if you wish to fly home. The Healey Boys wish to thank you all for such a well organised and fantastic experience. From day 1 to 6 it just got better and better and what a finale in Monte Carlo. 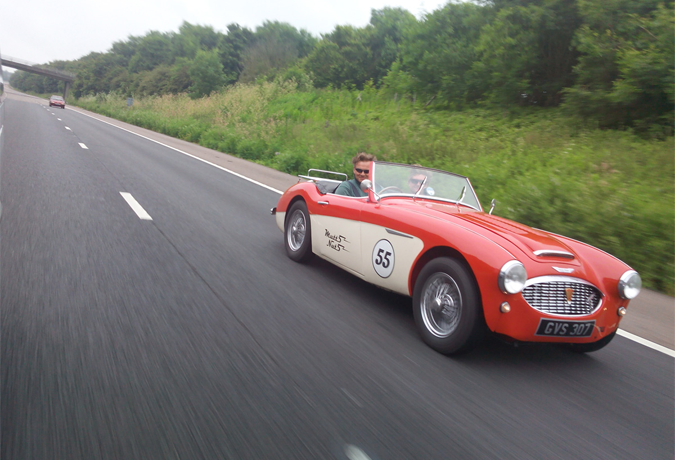 The spirit and camaraderie of all that took part was superb and everyone contributed to the rally on an off the road. Many thanks again for an excellent and really well organised trip, we had a ball.